LONDON: Dwain Chambers’ lawyer accused the British Olympic Association (BOA) of “colonial arrogance” after the Court of Arbitration for Sport (CAS) on Monday ruled their lifetime ban on drugs cheats contravened the World Anti-Doping Agency (WADA) code. 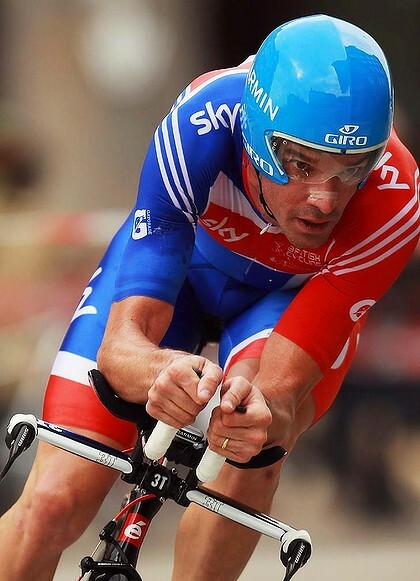 CAS’s decision gave the green light to the likes of sprinter Chambers and cyclist David Millar, previously guilty of doping offences, to take part in the upcoming London Olympics should they be selected. Siza Agha, Chambers’s lawyer, reacted to Monday’s ruling by the Lausanne-based CAS by turning on the BOA, saying: “What we have received has been a crude and defiant display fuelled by misguided statements such as ‘We have standards and the rest of the world doesn’t’. “It has in my view been an exposure of colonial arrogance that even the most extreme and blinkered should have realised could only serve to marginalise British opinion on the international stage. Former European 100m champion Chambers, who won 60m bronze in this year’s world indoor event in Istanbul last month, was banned for two years after testing positive for the anabolic steroid THG in 2004. Chambers was prevented from competing at the Beijing Olympics but will now be eligible for selection for the British team at the London 2012 Games. Millar also served a doping ban in 2004. The CAS ruling had been widely expected since the International Olympic Committee lost a similar case in November after their Osaka rule – banning drugs cheats from the next Olympics even if their suspension was completed – was challenged. That case was brought by the United States Olympic Committee on behalf of their 400m runner LaShawn Merritt. 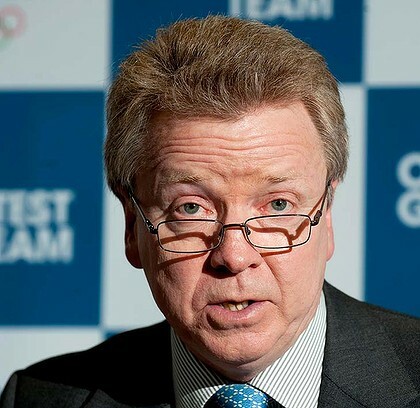 BOA chairman Colin Moynihan reacted to CAS’s latest verdict by saying WADA had won a “hollow victory”. Moynihan, a longstanding critic of WADA, also called for reform of the global anti-doping authority. “This will be seen as a hollow victory for WADA,” said Moynihan, who as a cox won a silver medal in rowing for Britain at the 1980 Moscow Olympics. However, Moynihan insisted the likes of Chambers and Millar could expect equal treatment were they to compete at the Games. WADA had fought the BOA’s policy of imposing life bans for the Olympics, arguing it contravened their own code. 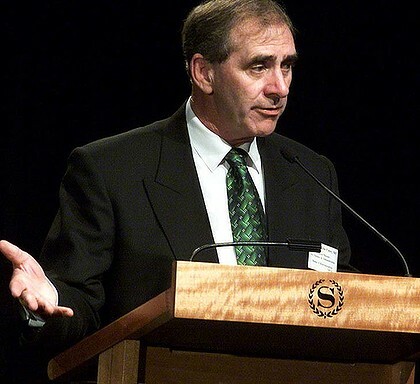 John Fahey, the president of WADA, welcomed the CAS ruling but slammed the BOA for “the many hysterical and inaccurate public statements” it had made during the case. “The decision totally rejects the BOA appeal and upholds the WADA foundation board’s declaration of non-compliance,” Fahey said. “WADA has spent the last decade harmonising the fight against doping in sport across the world by creating one set of rules in consultation and in accordance with the wishes of all its stakeholders, both sport and government.